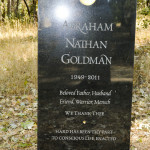 Abraham Goldman, a beloved member of the Fellowship of Friends, completed his task by his own hand, shortly before midnight on Sunday, July 31, 2011. Abraham was sixty-one years old. Abraham joined the Fellowship in the Chicago Center, in February of 1979 and moved to Apollo in 1983, where he lived until 1985. He briefly supported the Center in Rome, moved back to Chicago, and then returned to Apollo in 1990. 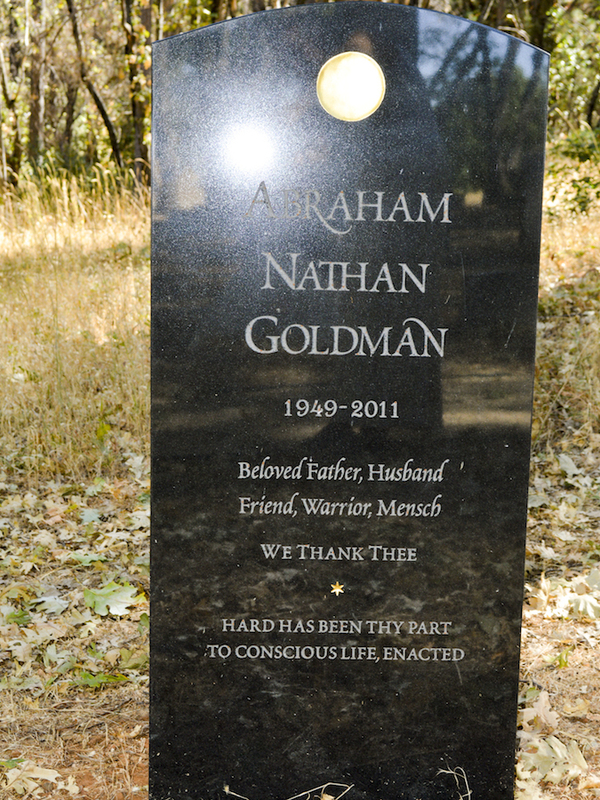 Abraham was a consistently strong supporter of the Fellowship and of his teacher, a loyal friend, and loving husband and father. 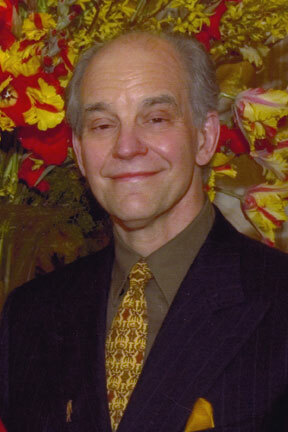 As an attorney, he provided important legal advice not only to the Fellowship, but to many students as well. Afflicted with severe hearing loss, Abraham was a master at silently containing his instinctive suffering as he played out his role.